Tilt and turn windows offer simplicity and versatility - providing the option of the window tilting inwards or being fully opened inwards. This flexibility provides you with secure ventilation and ease of cleaning from within your home, along with making Tilt and turn windows the ideal solution where there is restricted space outside making outward opening a hazard and providing an effective fire escape. 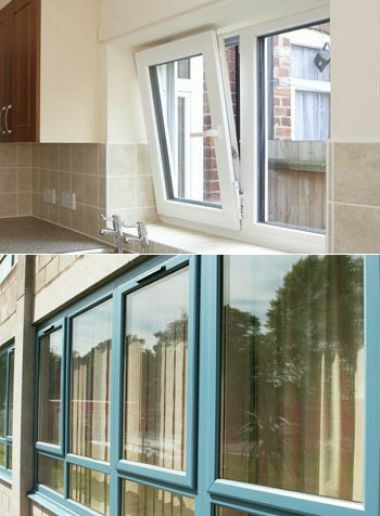 Tilt and turn windows from us can accommodate the very latest high performance handles, hinges and locking mechanisms.